Storybooth has created a safe, anonymous space for teens to share their stories. 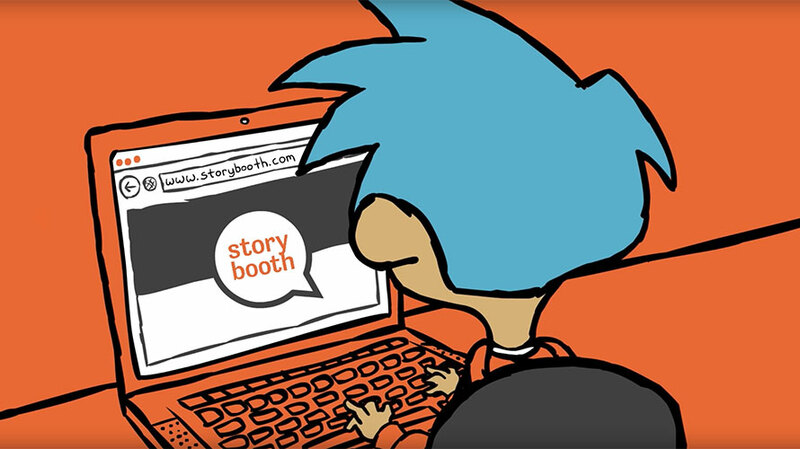 Storybooth, a recent Webby- and Shorty-award winning website and platform, has introduced a non-judgmental and creative space for teenagers to share their thoughts, opinions and stories with the world. Through an anonymous audio recording system, kids of all ages (with parental permission if they are under 18 years old) can submit their funny or embarrassing stories for the chance to have the storybooth team animate and distribute them. Topics across the 70 videos so far uploaded to the storybooth YouTube account, which launched two years ago, encompass anything from regrets over first kisses to dealing with an eating disorder. Josh and his wife, Marcy, created storybooth to show kids that there are supportive online communities out there as they grow up in an age when scathing social media posts and comments sections are directly in their pockets. 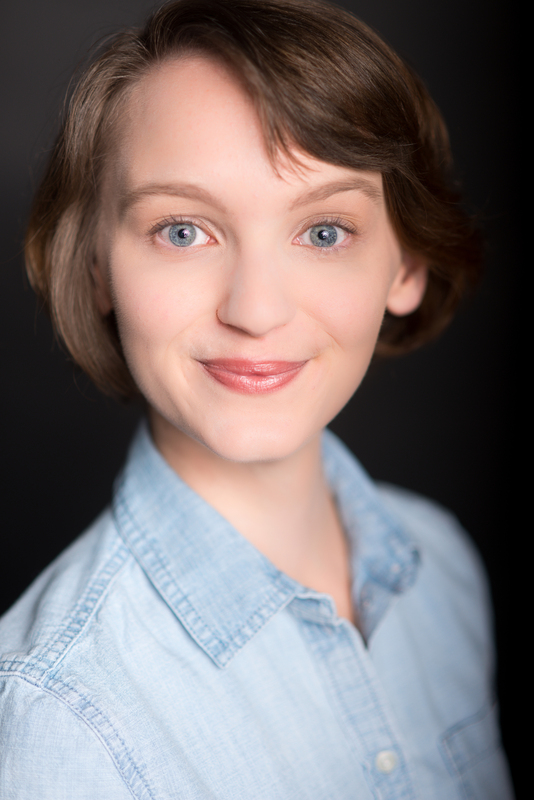 Storybooth users skew female and are typically middle and high schoolers. Storybooth chooses from submissions and looks for stories that feel “raw, real, authentic and take the audience somewhere,” according to Josh, while also paying attention to their timeliness. The animation process can take four to six weeks, and the team is considering increasing its upload frequency to two videos per week. Last week, storybooth’s YouTube videos were viewed 2.4 million times, and storybooth has experienced a 7 percent average weekly growth rate across all videos. In the last 30 days, these videos racked up 11.9 million views. Storybooth is talking with brands about the types of partnerships that would make sense for this curious and sensitive audience. On storybooth, kids are allowed to be themselves without the filters other social media platforms provide. It’s that leap of faith that’s connecting the audience together. As storybooth continues to retain subscriber and view growth over time, kids will be able to use the community as an audio diary and support system while brands will be able to reach a younger generation in a trusted space.